Leicester Tigers got off to an incredible start under new boss Geordan Murphy this afternoon, with an impressive 49-33 win over Newcastle Falcons at Welford Road. Matt O’Connor was sacked this week after just one game in charge of the new season, but it seems that decision was a correct one based on their huge improvement under Murphy this week. The Tigers were tamed by the Chiefs last weekend, but roared against Newcastle today, bagging five first half-tries through George Ford, Jonny May (2), Manu Tuilagi and Adam Thompstone. 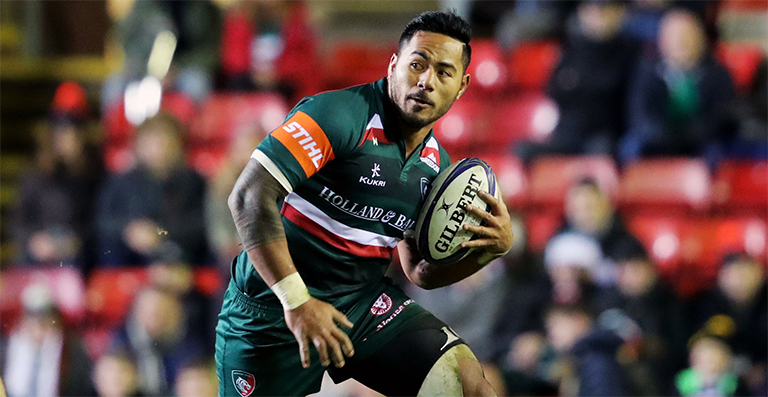 Tuilagi’s was the pick of the bunch, with the England international turning back time with a rampaging break that side him breeze past two Newcastle defenders after picking a beautiful line. Are you watching Eddie Jones?